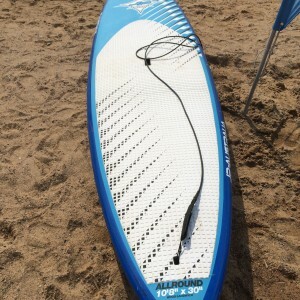 USED BOARD but in very good condition (Rails taped, and protected) comes with JP Alloy paddle. Works well under 80kg persons. 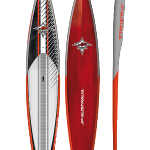 WS – Wood Sandwich technology with matt finish and glossy rails. 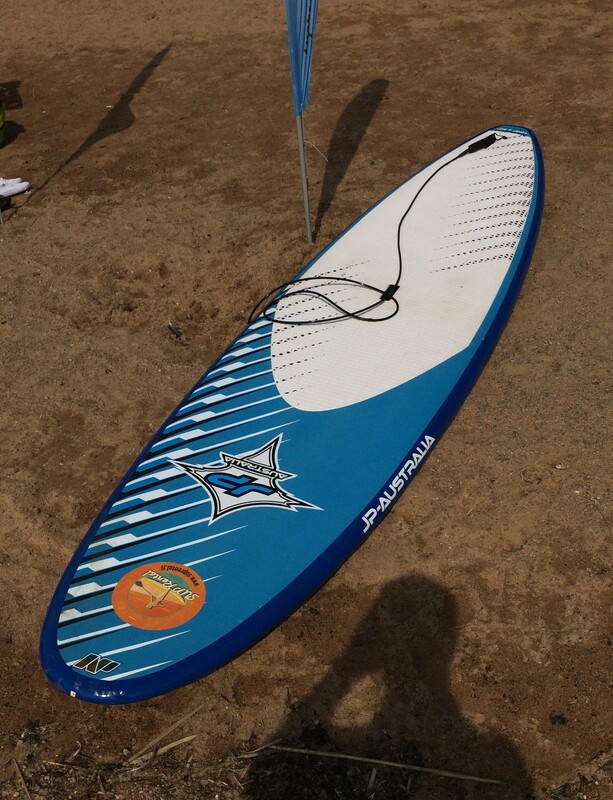 The range of use of allround board is simply amazing. 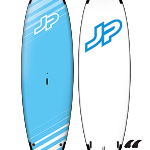 They work great for SUP beginners, flat water cruisers, first time wave SUPers and for wave experts. 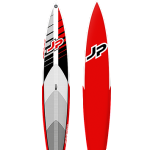 They are super easy to ride and turn, surprisingly fast and work in pretty much any condition. 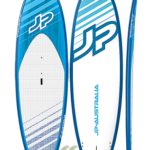 Based on classic long board designs it is the perfect combination of easy paddling, stability and maneuverability. 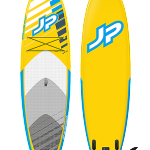 The narrow tail, in combination with increased V, makes them very loose and responsive. 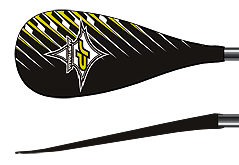 A flat deck curve gives the rider confidence when paddling and the stability needed to cross the breaking waves. 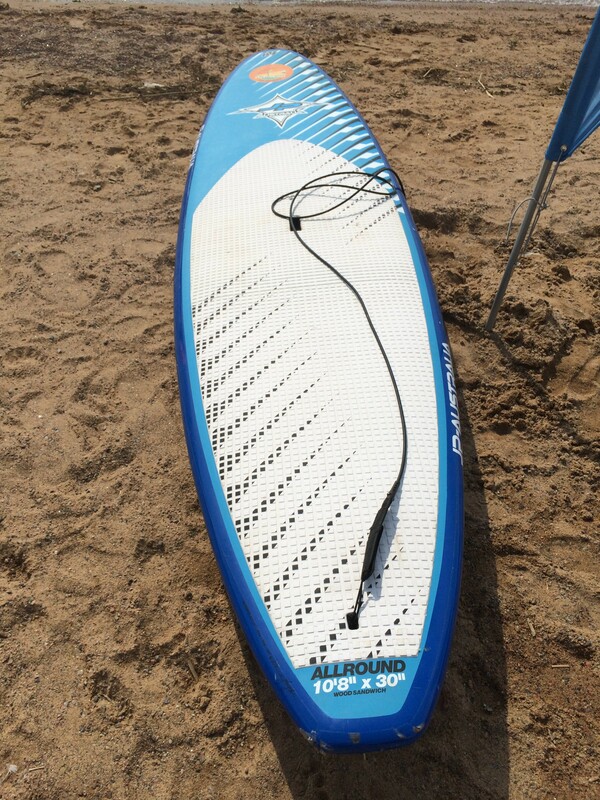 They are great windsurf beginner and CRUISER boards as well as light wind wave boards. If you wrote an article about life we’d all reach enieehtlnmgnt.